Coral Business Solution is one of the leading ERP software companies in Dubai, India and whole UAE. We are engaged in every aspect of business Software. 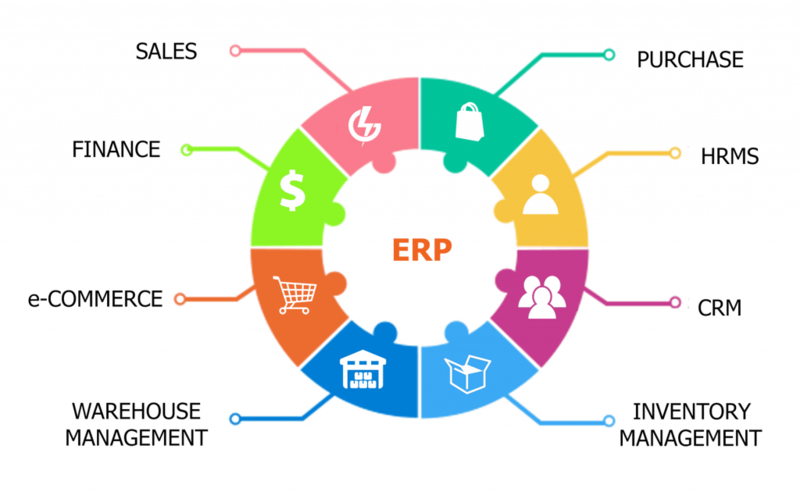 RealSoft ERP from Coral Business Solutions has redefined the future of many small and medium businesses across different verticals in the GCC and India. VAT Erp Dubai for companies in UAE for better tracking and productivity. We are one among the best ERP companies in Dubai for more than 15 years of industrial experience. By using ERP solutions from Coral Business Solutions helps to reduce the costs and improving the productivity of your business. We assure more stability for your operations in a constantly changing business environment. We are also focusing on ERP Dubai, manufacturing erp software, manufacturing process software, construction management software for builders and contractors, erp for construction industry and infrastructure, CRM software, Coral Retail POS, real estate software Dubai , accounting software Dubai. Fixed Assets, HR & Payroll etc. This will help you to automate the activities in your company. structure at any point in time. bottom. RealSoft ERP tool set contains powerful tools to implement the solution in a faster way. This can be done by any user and which will cut down your cost to a large extent. Keep track of materials issued to the site. Manage the cost of each site separately. Send Purchase Order to suppliers on a single click. Set alerts, privileges and approvals according to your needs. Also, track the labor cost and movements. Makes your purchases and stock keeping up to date. Easy Accounts and Finance Reports (Including Returns Report).